According to the New York City Police Department, one of the dogs charged at an officer, who fired at least one shot, killing the dog. 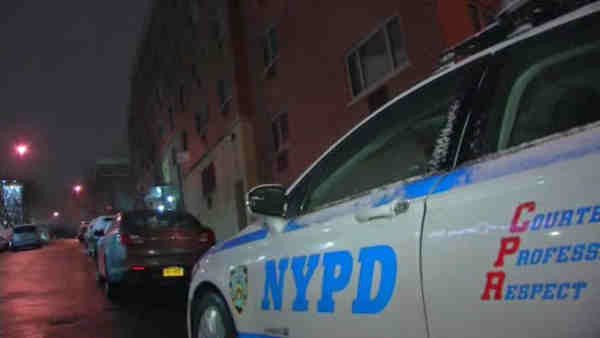 MORRISANIA, Bronx (WABC) -- A dog was fatally shot by a police officer inside an apartment in the Morrisania section of the Bronx. The officer encountered two dogs inside the apartment on East 162nd Street just after 1 a.m. Friday. A second pit bull in the apartment was not injured. A man was taken into custody as part of an ongoing investigation at the apartment. Charges against him are pending. The officer was not injured, but taken to the hospital to be checked out.